Stereograms are funny. Some stereograms are very easy. Sometimes it’s very hard to decode the content of stereogram. 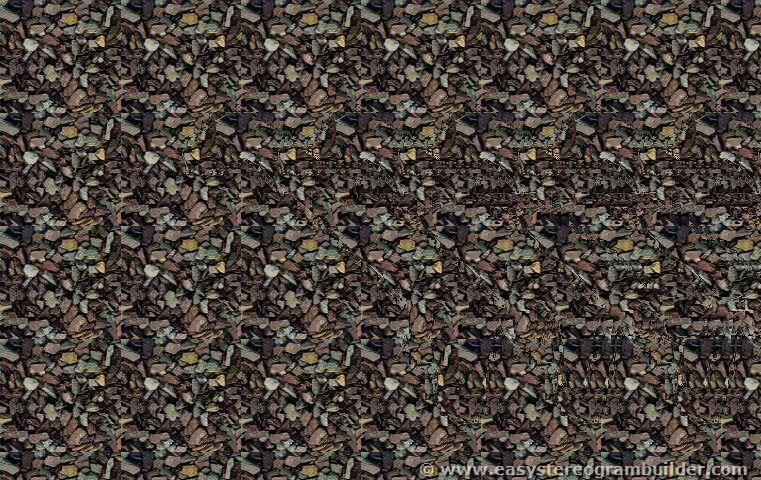 If you can’t see the content of stereogram there is still way how to see it. You can use Photoshop. Here is stereogram (Magic Eye Picture) created by Easy stereogram builder. Open the file in Photoshop. Select whole content and copy it into new layer (CTRL+A, CTRL+C, CTRL+Shift+N, CTRL+V). 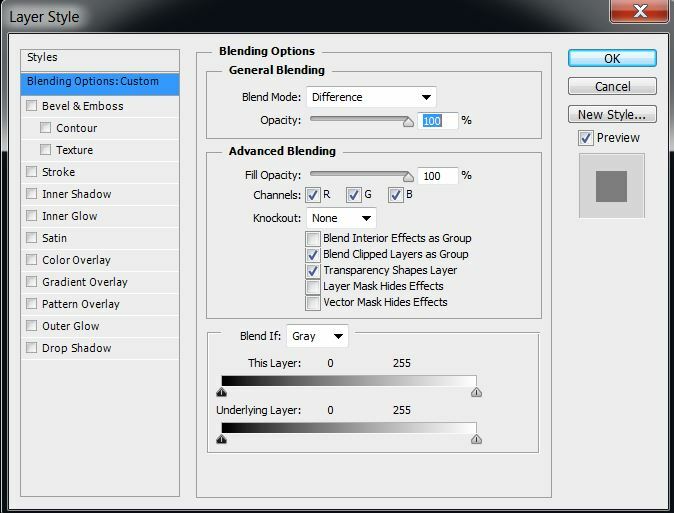 Right click on the newly created layer and choose Blending options, set Blend Mode to Difference. The image should change to complete black. Change to Move tool (press V) and start moving with the new layer to the right. After small move image should appear. You can play with further Photoshop filters to produce a better result. Photoshop is very handy tool when you need to stitch several images together. It is also possible to stitch maps from smaller images into one bigger. This is useful when you’re planning trip somewhere and you do not have a paper map. 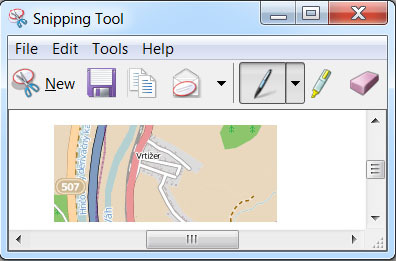 You can create screenshots from OpenStreetMap and stitch them together in Photoshop. Step 1. Create screenshots of maps and store these files it into directory. Images should overlap. 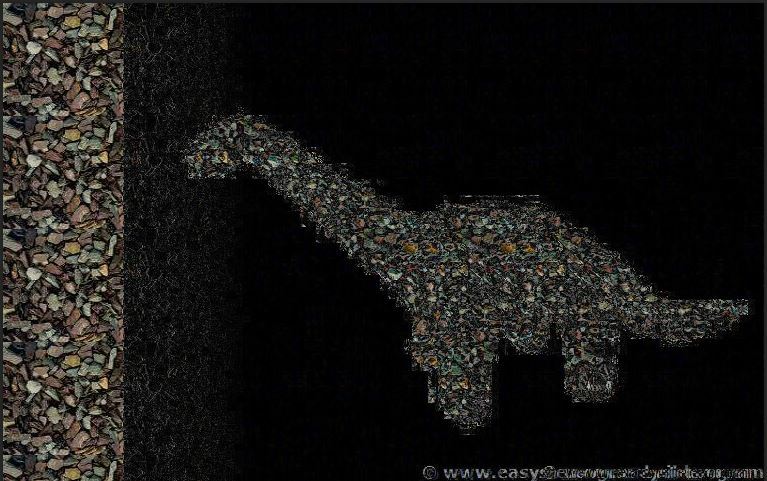 Use PNG format to avoid blur in images. Windows users can use Snipping tool. Mac users can use Command + F4. Step 3. 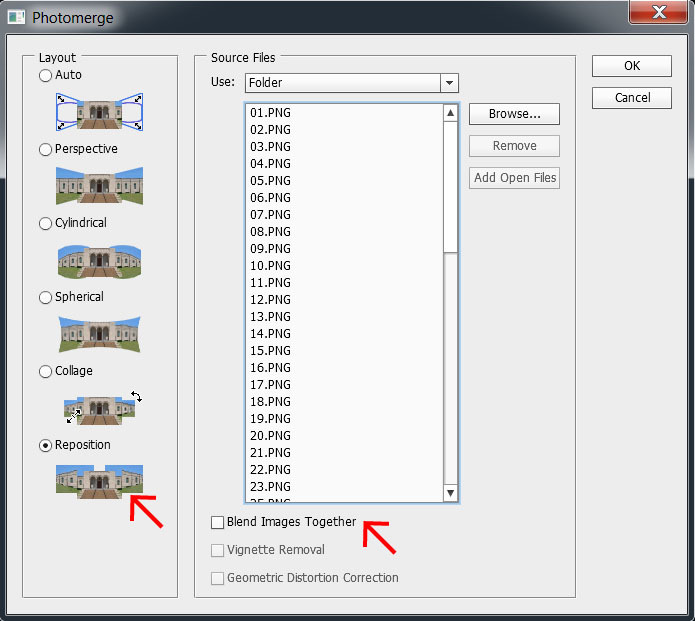 Select files Layout – Reposition. Uncheck Blend Images Together. Browse files or folder. Click Ok and wait. If overlap region of screenshots was sufficient then result image will be ok.
Three.js exporter for new version of Blender 2.60 supports many features. The problem is that default exporter settings generates quite big JSON file even for small models. Further articles about Blender and Python are located under the tag Blender on my blog. 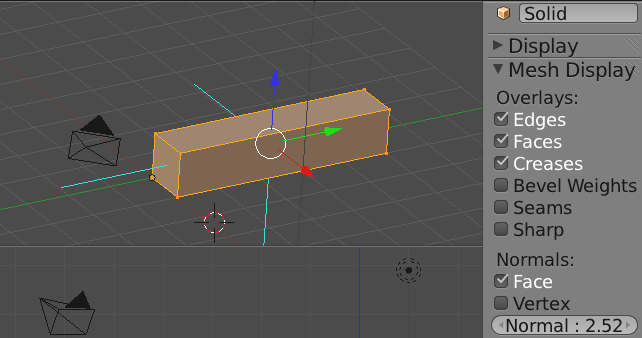 If you know right tricks then writing scripts for Blender is quite easy. Here is video tutorial that explains some of those tricks. Enjoy. This video tutorial explains how to create mesh using Python script. 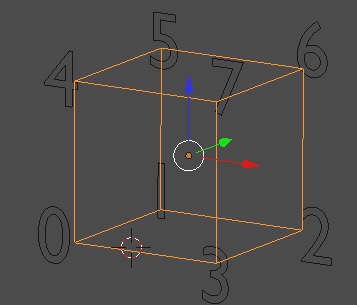 Vertices must be defined in right order when we want to define correct face. Numbers are marking vertices beginning from 0. Just display normals to see whether everything is ok.
As you can see, only few faces have correct normal. Imagine that you’re sitting inside object and you’re looking outside. You have to define face by naming vertices in clockwise fashion. For more details about Python and Blender pay a visit to blendercookie.com.